This large 4 bed/3.5 bath family home with FULLY FINISHED BASEMENT is the home you’ve been waiting for! The great room is pure WOW factor, with soaring 16ft ceilings, massive windows, gas fireplace & décor paint tones! The oversized eat-in kitchen is perfect for the master chef of the family, and features a S/S appliance package, maple cabinetry, corner pantry, designer tiled backsplash, and dining area surrounded by large windows--perfect for entertaining!! The master has a walk-in closet and 4-piece en-suite, and the other large bedrooms share another 4-piece. 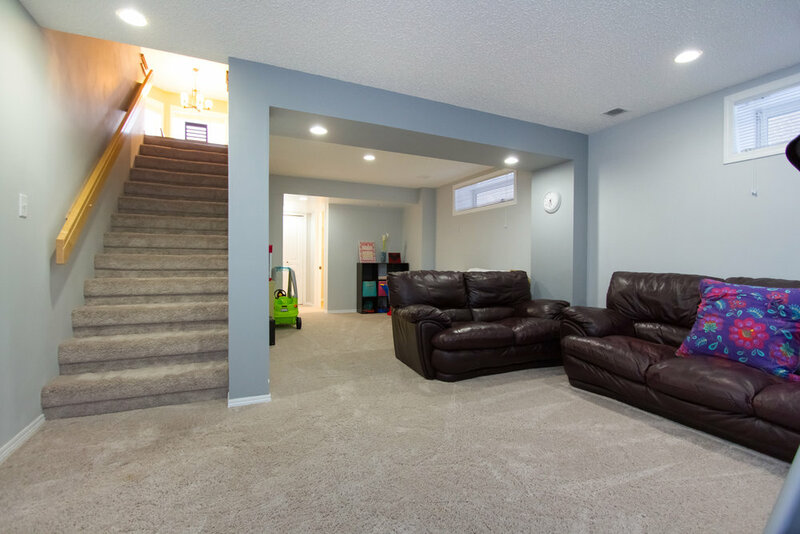 The basement is AMAZING, with a 23x13 rec room, fourth bedroom & 3 piece bath. Want more? 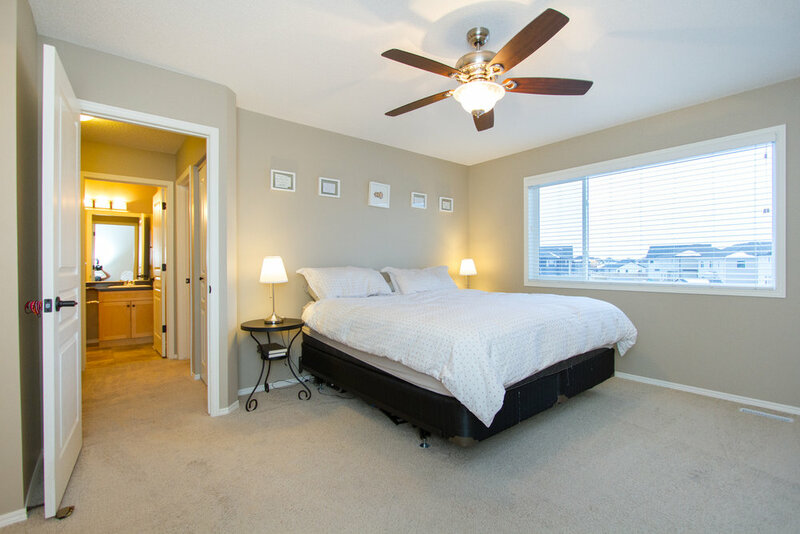 The home offers main floor laundry, is fully fenced & landscaped, and has a double garage! The location is amazing walking distance from the new school, great restaurants & amenities and only 20 min from downtown!